All eyes are on Saudi Arabia and Morocco’s relationship after Saudi slights against Morocco’s territorial integrity. 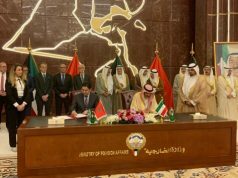 Rabat – Polisario appears to be satisfied with the recent development in Morocco-Saudi Arabia diplomatic ties. 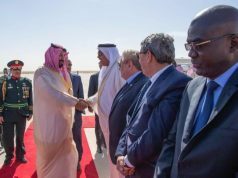 In a recent interview with Algerian news agency APS, Polisario’s “Ambassador” to Algiers Abdelkader Taleb Omar thanked Saudi Arabia for reconsidering its position on the Western Sahara conflict. He also commended the grand reforms made by King Salman of Saudi Arabia, including Western Sahara, because the conflict has enjoyed “reconsideration” from Saudi Arabia. 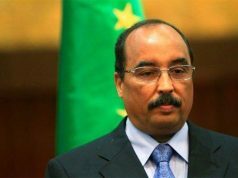 The separatist also condemned the EU-Morocco fisheries and agriculture agreements, claiming that Western Sahara is “separate” from Morocco. 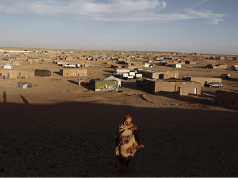 While Morocco and the international community consider Morocco’s autonomy plan a realistic solution to the conflict, Omar implied that Polisario will not accept it. 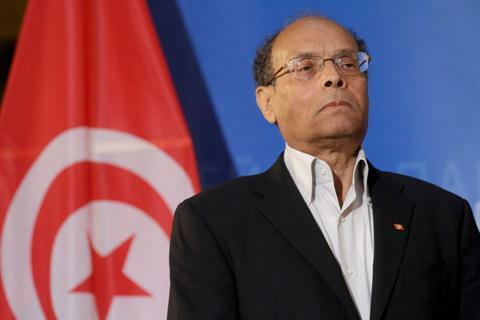 “Morocco’s representative said that there is no negotiations outside autonomy. We reject this statement,” said the separatist. 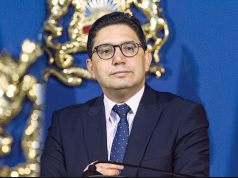 Morocco’s Permanent Representative to the UN Omar Hilale made the remarks about the autonomy plan in January. On January 29, the Personal Envoy of the UN Secretary-General Horst Kohler briefed the Security Council on the conflict and announced his plan to invite the parties involved in the conflict to a second roundtable. After the meeting of the Security Council, Hilale qualified how much Morocco is willing to negotiate while speaking to the press. The Moroccan government participated in the first roundtable in years in December to evaluate the parties’ readiness to discuss negotiations to end the conflict. Morocco also went to the roundtable to remind the international community of its principles, that it will accept no solution if it is against its territorial integrity and sovereignty over the region. Kohler is set to meet with the parties involved in the conflict again to discuss the date and place for the second roundtable. The meeting is expected in March.